Microsoft Warning Users for Cutting Online Space:After free giving storage online Microsoft finally cutting down their offer for free storage of 15GB to 5GB as Apple iCloud which is not relevant for user to use online because 5GB is not enough to use. 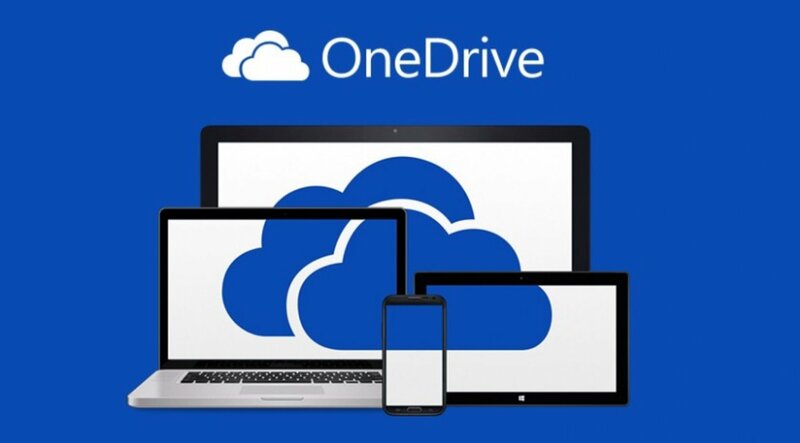 Microsoft start sending sending out email alerts to OneDrive customers, warning people with free 15-gigabyte accounts that their storage will shrink to 5 gigabytes on August 10, assuming they didn’t previously opt into keeping the higher amount. If people are registering for first time effect will be taken after August, user who have already 15GB of data OneDrive will also shrink them even if they use it from days. At Least OneDrive have give free space for camera roll which take more than half of the space of online storage. User can opt a year’s subscription to Office 365 Personal, which includes 1 terabyte of cloud storage. Which is very good deal if a user want to use office products which include office,outlook and much more. After getting 5GB of scheme bring OneDrive a free option on the choices as same as the Apple’s iCloud. Apple, however, offers 50 gigabytes for 99 cents per month, whereas that same storage costs $1.99 from Microsoft. Another difference is a 200-gigabyte tier that Microsoft lacks entirely. Microsoft give many deals as compared to Apple which only include space as OneDrive subscription include office apps and space which becomes must buy option for user. One Drive plan start at $6.99 per month — Apple is charging a flat $9.99 only for online drive. Online data becomes user necessity for using an “smart products” which require to backup online because it is must for user to use it as if there smart product fails they can retrieve dat from online which is a convenient method for using online storage. Next articleIs Apple Sales Surge in India?